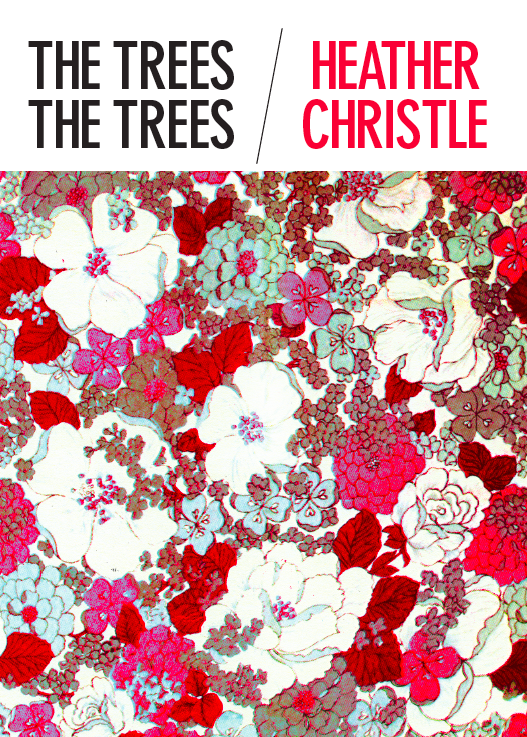 In Octopus Books news, today is the first day you can call Heather Christle on the telephone and ask her to read you a poem from her new book, The Trees The Trees. She’ll read it to you, you’ll say thanks, she’ll say you’re welcome, and then you’ll both hang up and do some laundry. Also, Matvei Yankelevich’s Boris by the Sea, and Cynthia Arrieu-King’s People are Tiny in Paintings of China have made a showing in SPD’s Top 30 Best Sellers for June.